I sat up, a little drowsy. Who said that? I looked around, but my roommate was still out, and there was nobody else there. I decided that I must have imagined it, then, and I dropped back onto my pillow. The same thing happened a few more times over the next couple of weeks, or at least I thought so—it was hard to tell, as it was always when I was about to fall asleep. My dreams were more and more often chaotic and disturbed, too, not quite nightmares but seeming to hunger all the same for morbidity. I told myself that I needed more sleep, and tried to go to bed at a more reasonable time. I read an article about the long-term effects of sleep deprivation, and I thought I should really should take better care of myself. Still, it continued. I felt stupid doing this when it was probably just my imagination, but I planned to pretend to fall asleep one night to see if anything fishy was going on. For a long while, there was nothing, but suddenly I heard the same sinister voice. 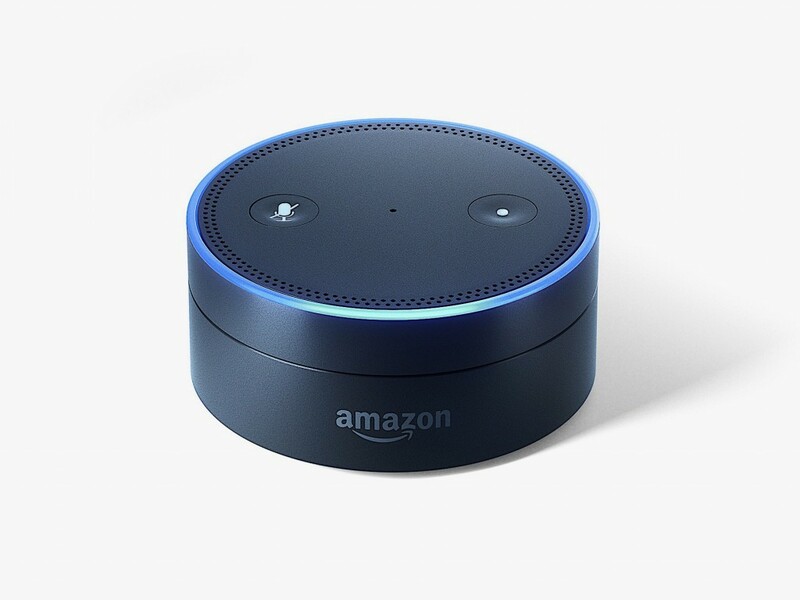 My Amazon Echo started to rattle off temperature, humidity, chance of rain, etc., her voice the normal matter-of-fact, slightly mechanical one that all Alexas have, and entirely different from the one that seemed to creep between the cracks of my mind. Still, I was sure of what I saw. I unplugged the device—I never used it that much, anyways—and went to sleep. The dreams didn’t stop, though, and I still heard the voice from time to time like someone calling your name at the edge of earshot—you turn around to see who it is but you can’t find anyone. I started to think I was going insane. I gave the Echo to a friend, claiming that they could probably find better use for it than I could, but somehow it ended up back in my room. I stayed at a friend’s room, saying that I had been been sexiled, but the voice followed me everywhere. After months, sleepless, exhausted, and frustrated, I gave a little. I felt like I’d do anything at that point to feel well-rested, to get just one full night of sleep. Alexa wanted me to kill, right? It wouldn’t hurt to try.